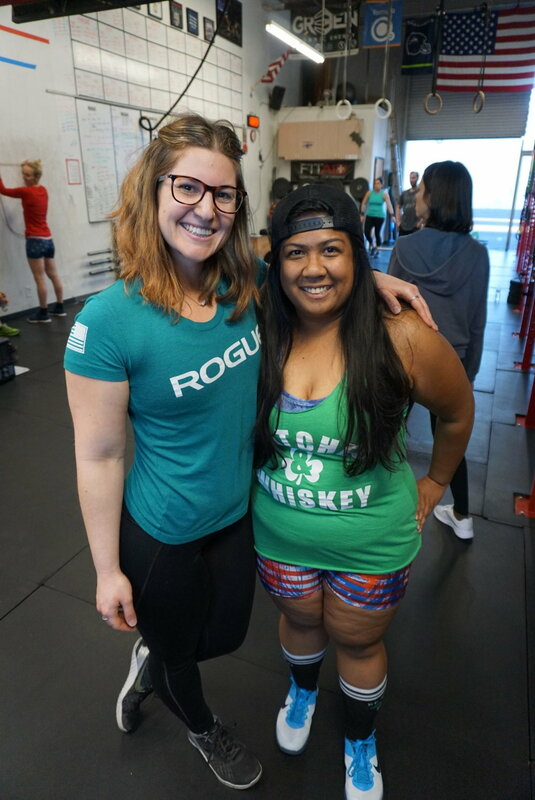 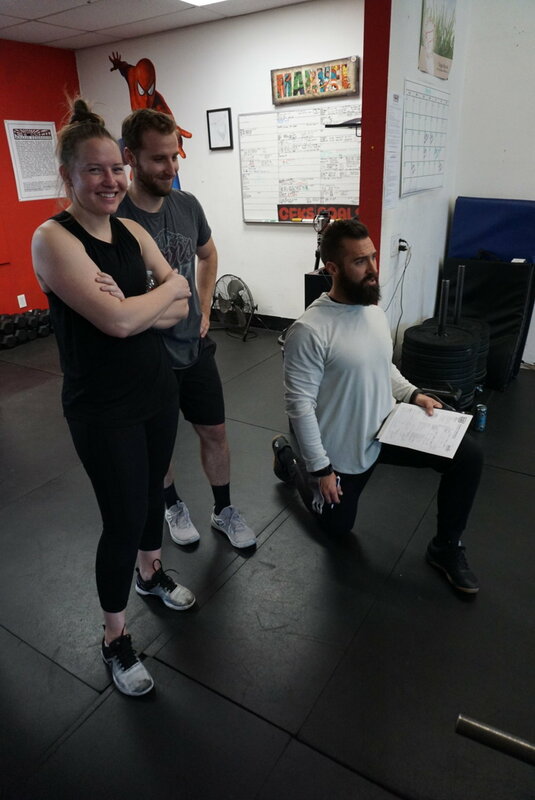 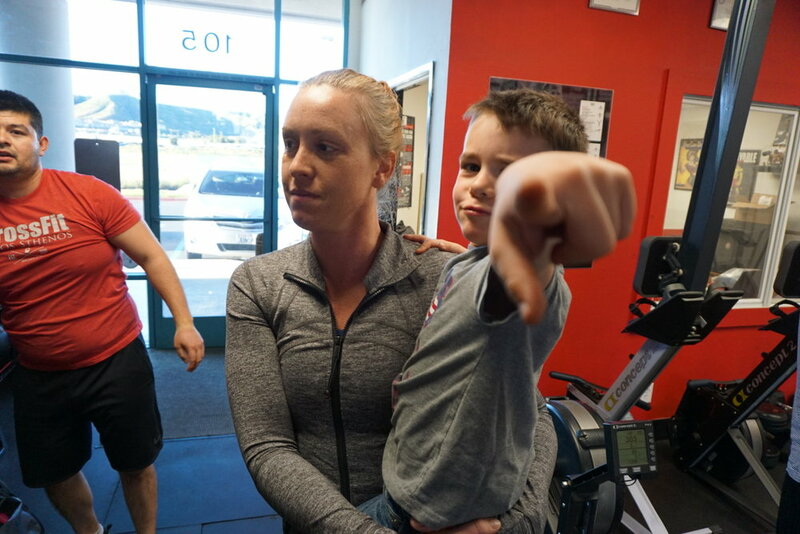 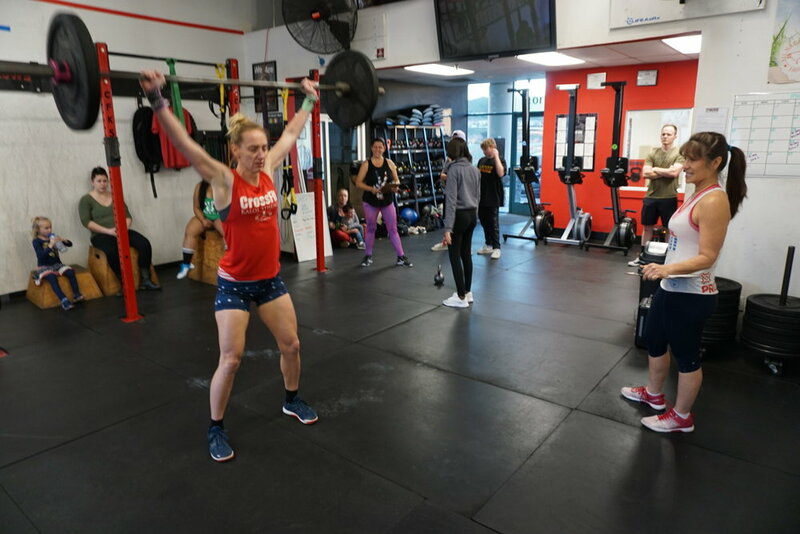 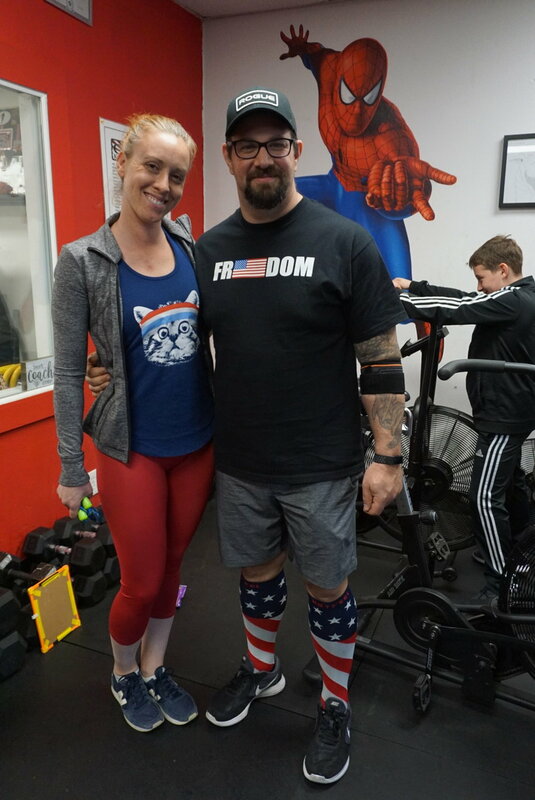 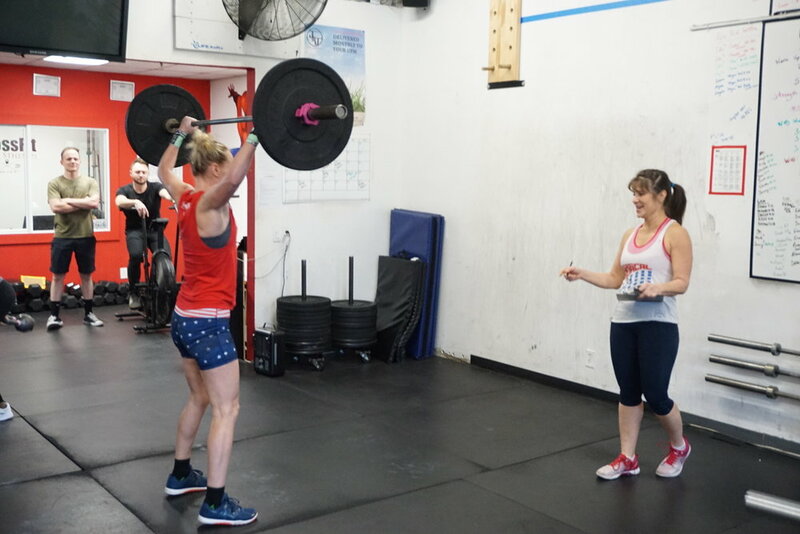 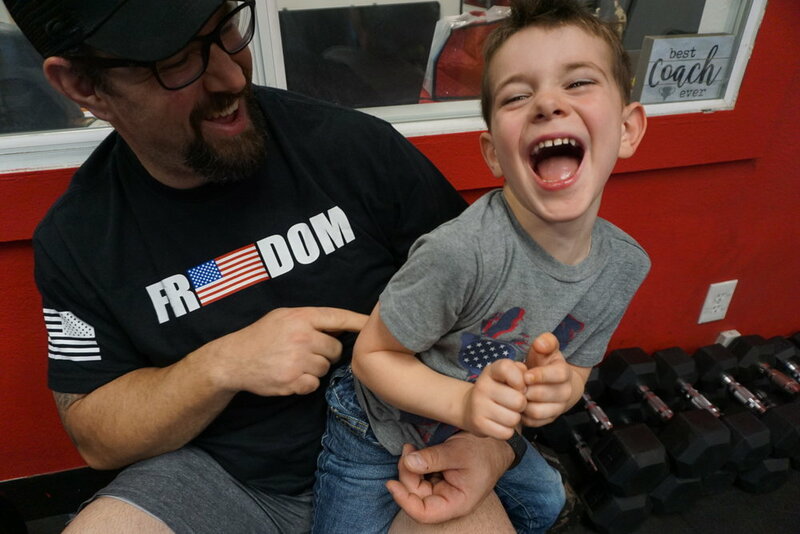 Week 4 of this year’s Reebok CrossFit Open at CrossFit Kalos Sthenos is themed “Patriotic” Register on the CrossFit Open website and then join us at 5:30PM on Friday March 15th. 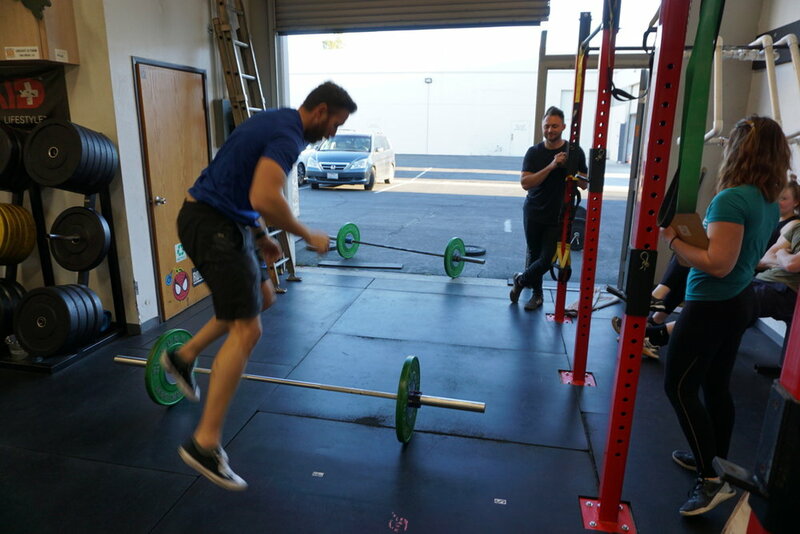 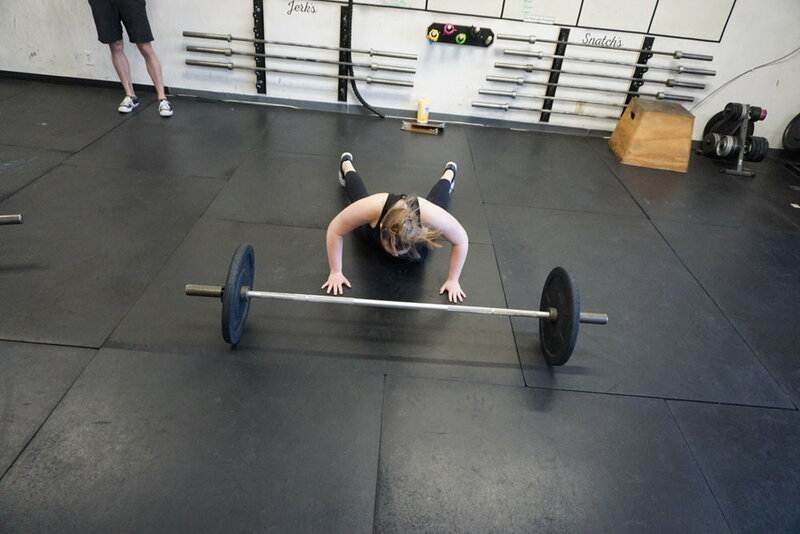 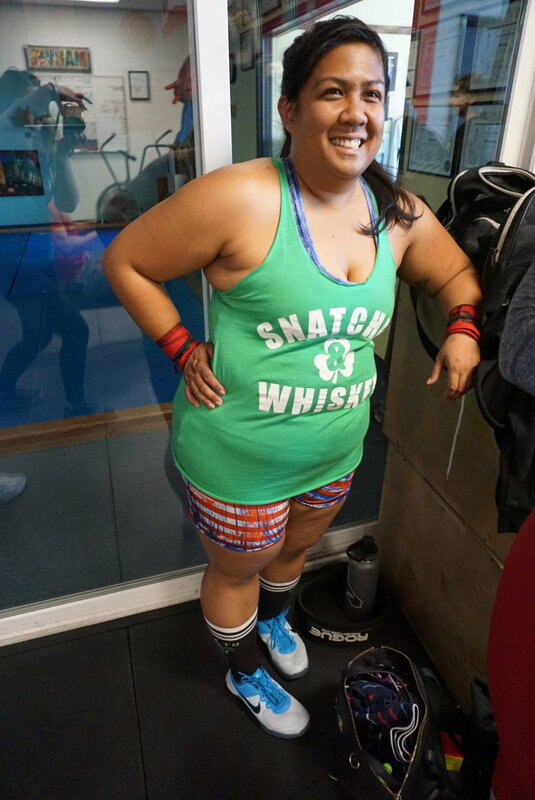 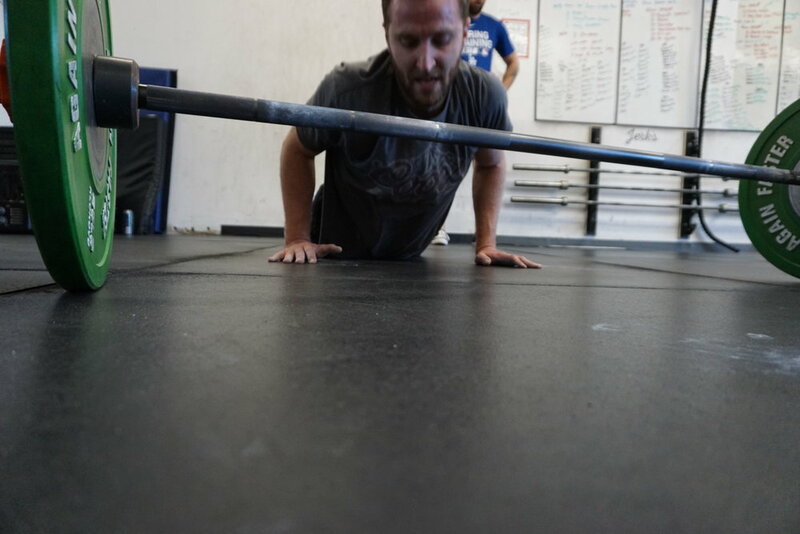 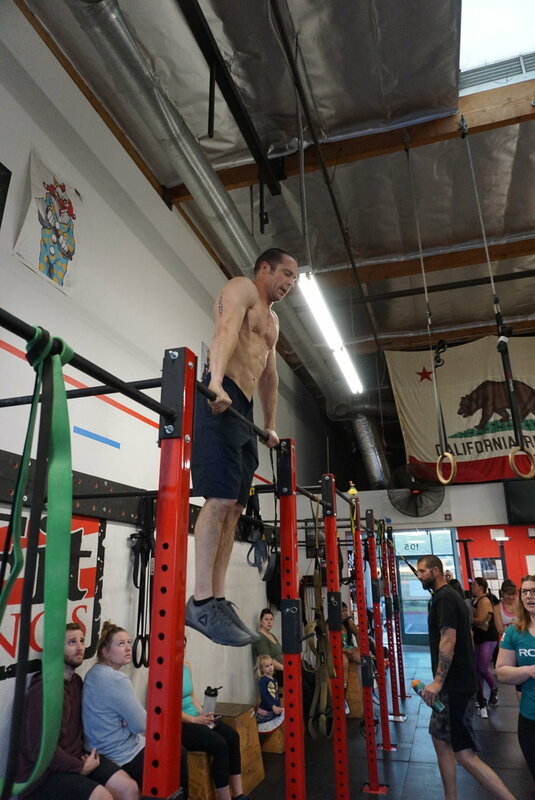 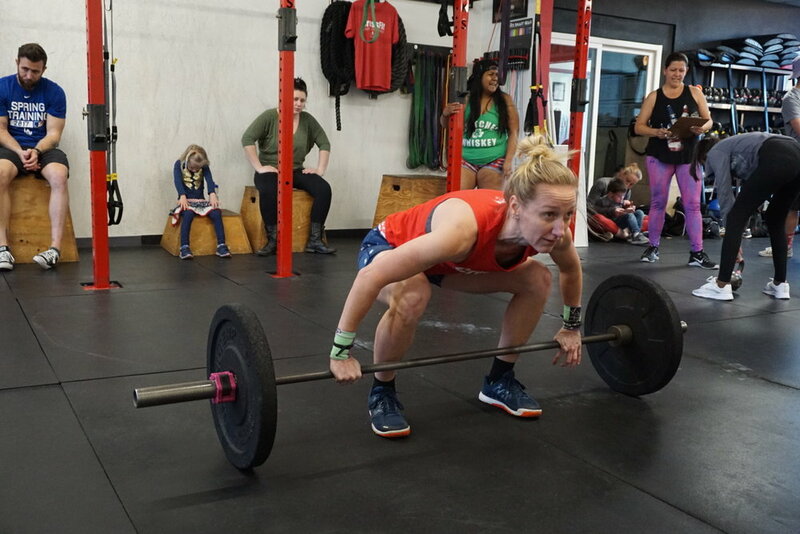 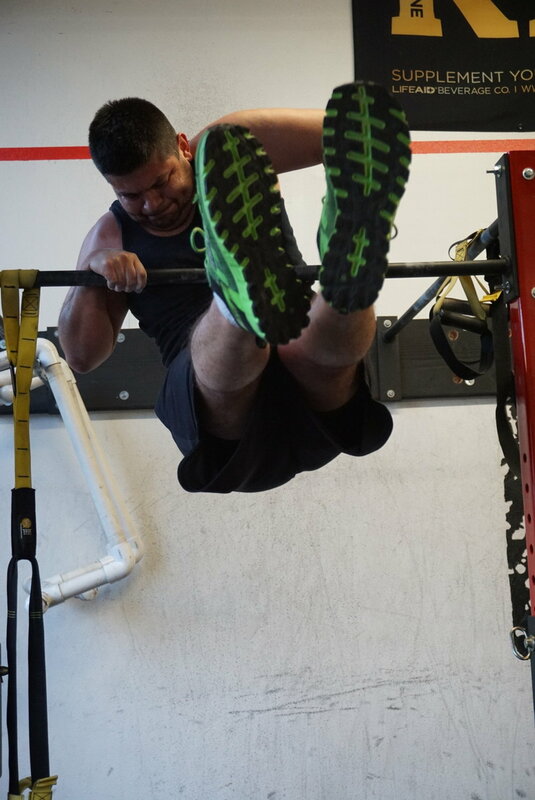 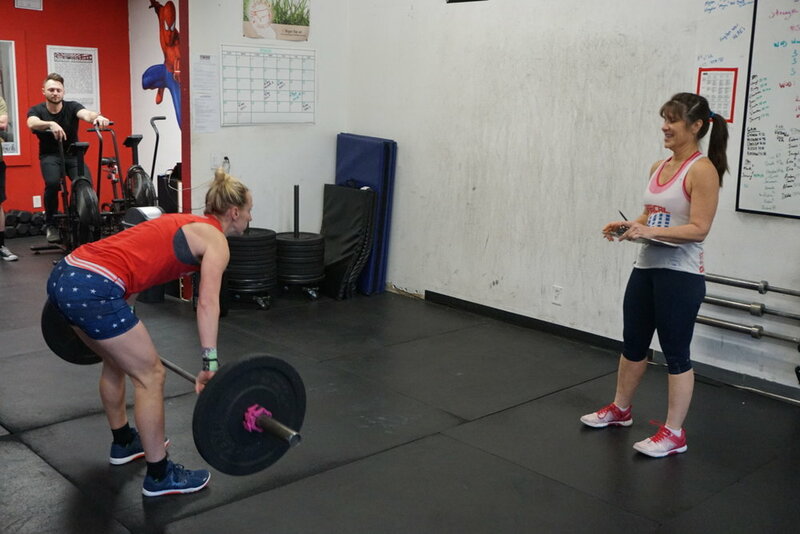 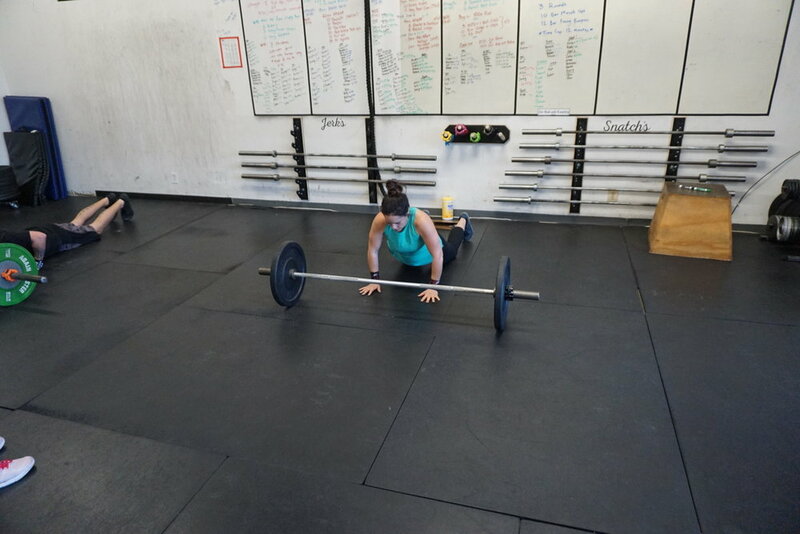 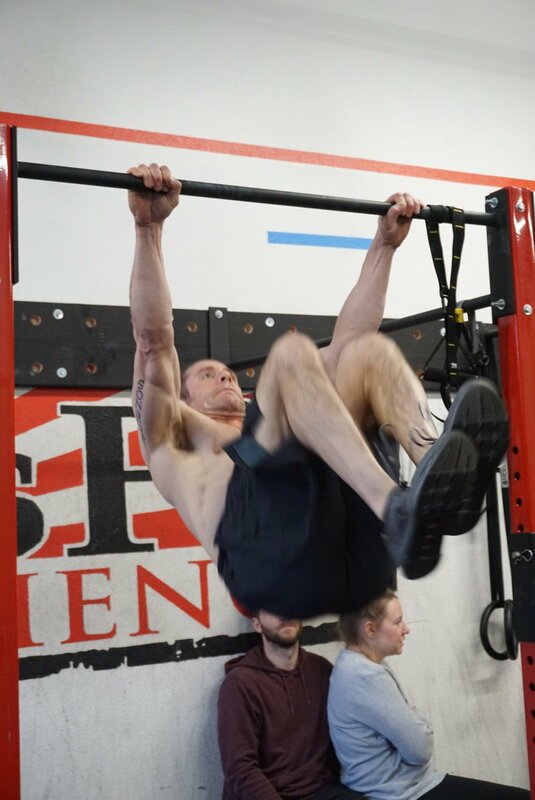 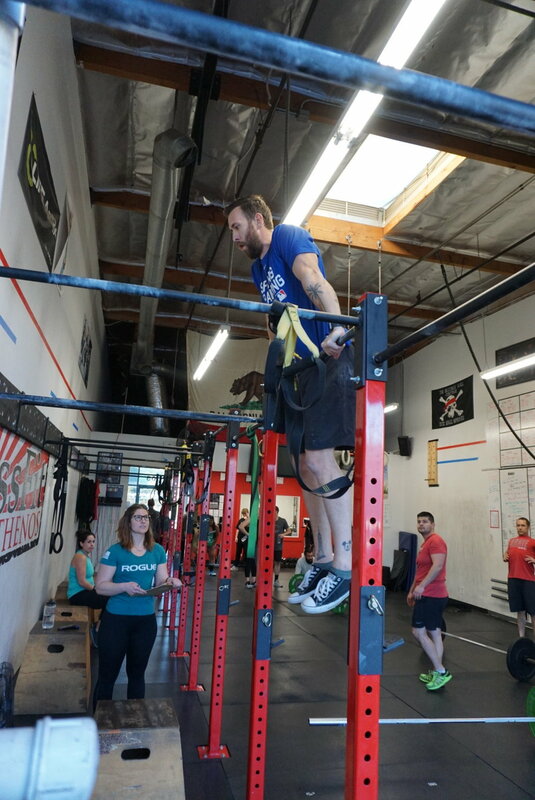 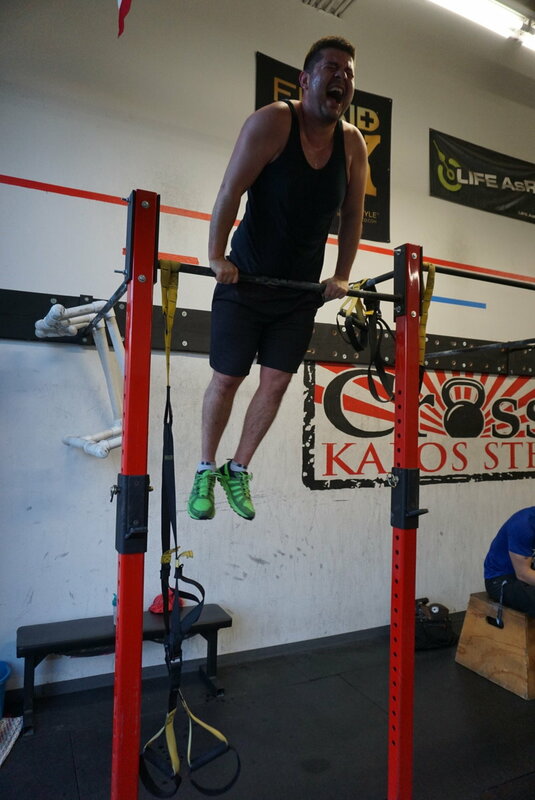 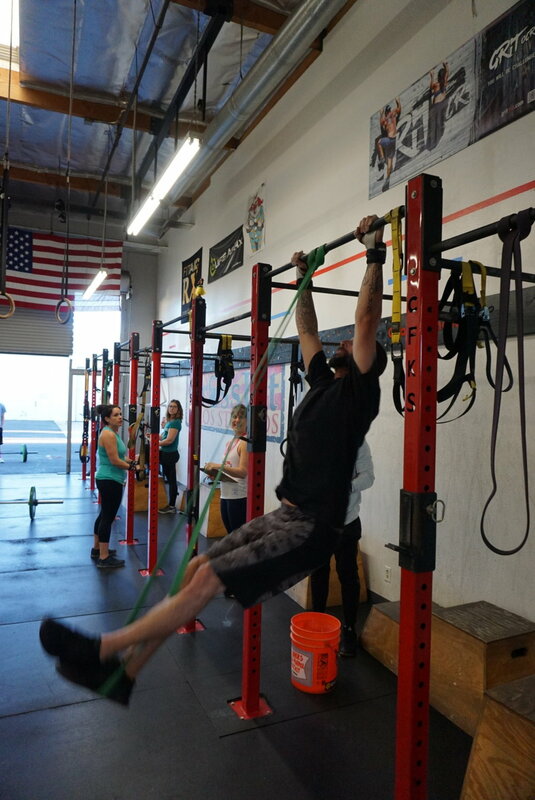 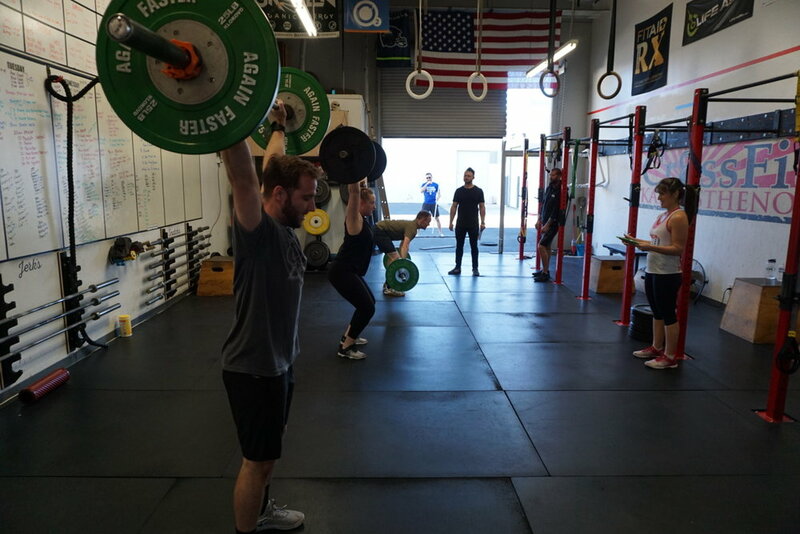 The structure of the workout is, three rounds of 10 snatches followed by 12 bar-facing burpees followed by a mandatory 3 minute rest with three rounds of 10 bar muscle-ups followed by 12 bar-facing burpees. 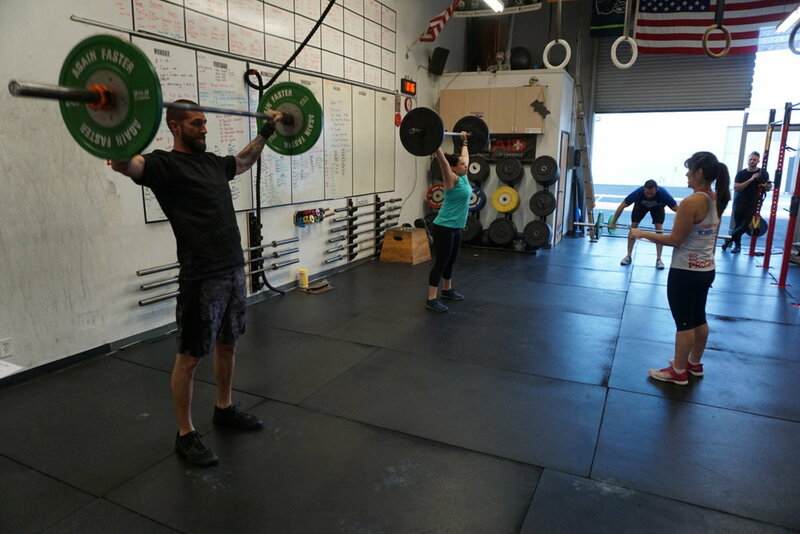 There is a 12-minute time cap which includes the 3-minute rest period. 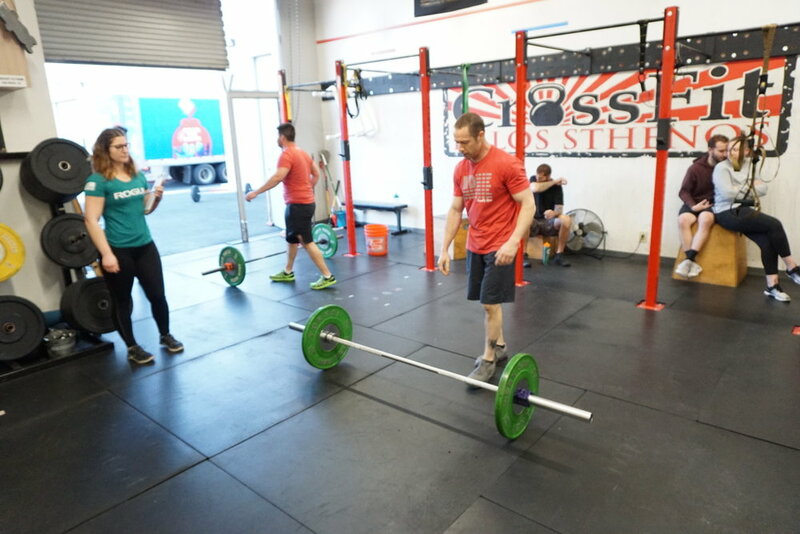 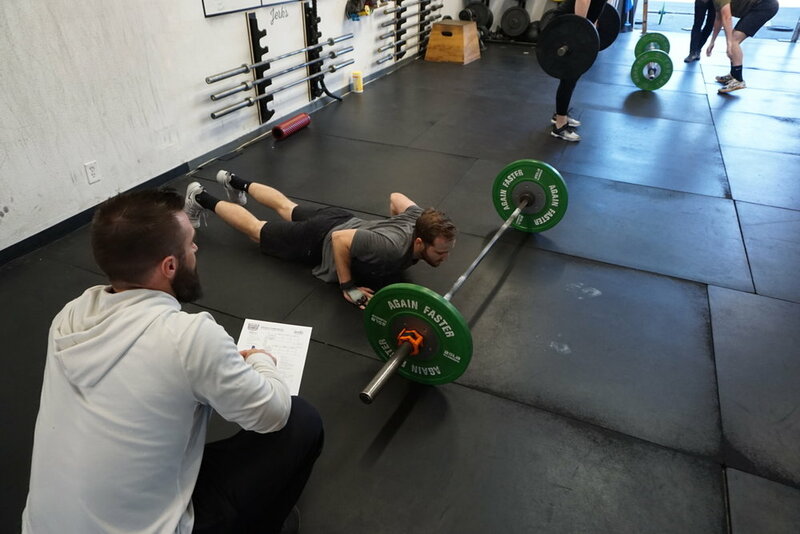 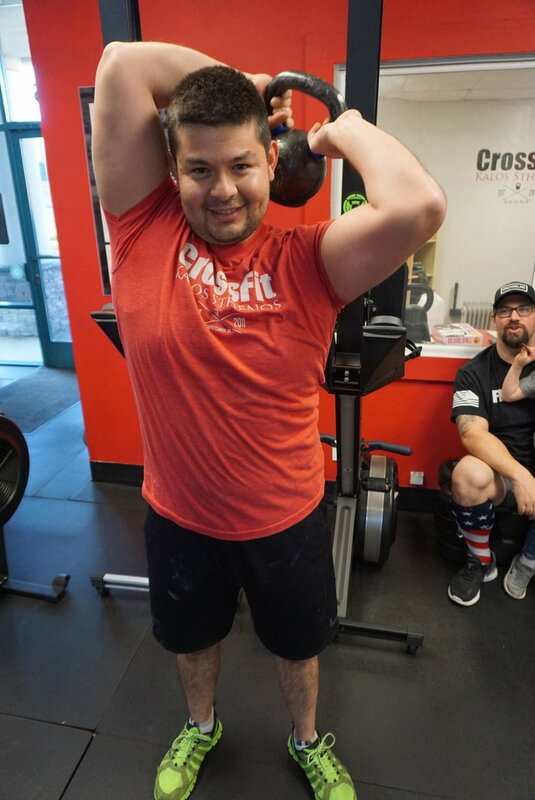 For full details on movements, weight, and scaling visit the CrossFit Open 19.4 page linked below. 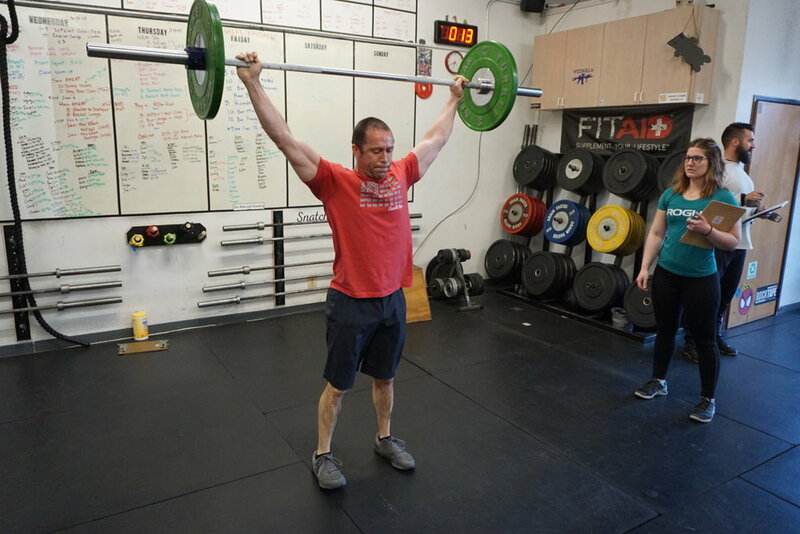 Click here for Coach John’s write-up on 19.4.